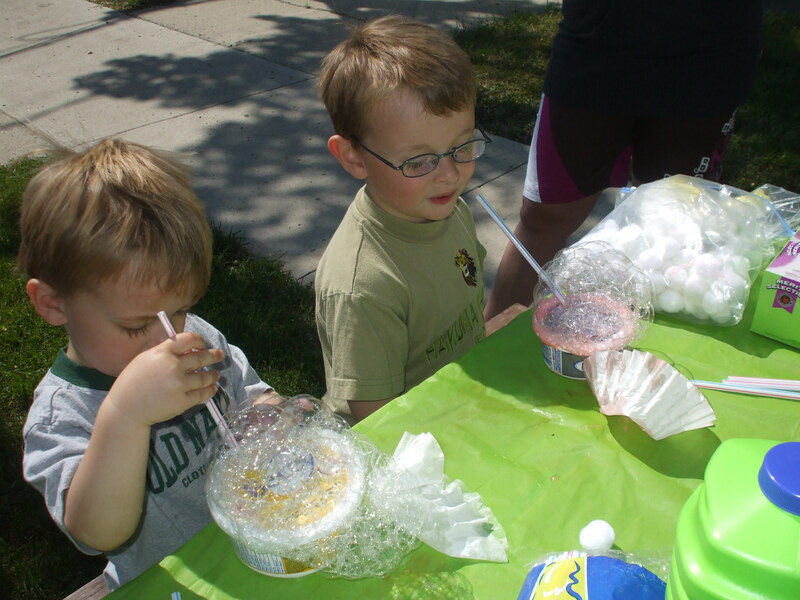 Join us Saturday June 12th 10-11 AM for some fantastic bubble fun at the Carlyle Public Library! We will be reading bubble stories, playing bubble games, making bubble prints – and of course – even though it’s not bubble related – we will be playing with our super fun parachute!! !